Yes, the monsoon season is here. Rain and drizzle may be romantic, but it comes along with the downside of hair fall as well as skin problems. It is important to take proper care of our mane this season to protect and prevent it from losing its lustre. 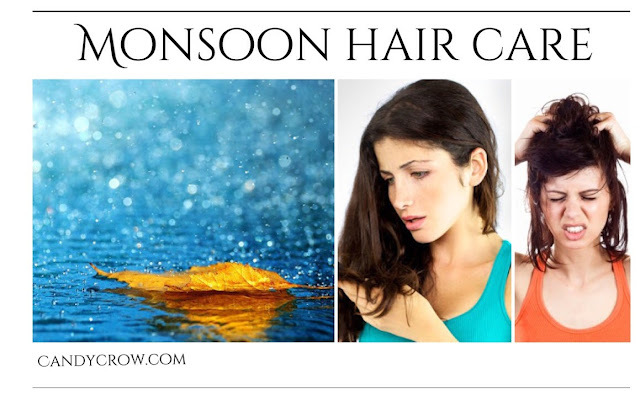 Frizzy & Dry Hair: Rain and increased level of humidity have an adverse effect on the hair and scalp. It leaves hair lifeless and brittle, as a result you lose clumps of hair this season. Hair turns rough, dry and frizzy. The magic of oiling and massage followed by hair wash result in smooth frizz-free and manageable hair. Fungal infection & Itchy scalp: Environmental pollutants in rainfall culminate fungal infection and lead to hair fall. Itchy scalp is also another major problem this season, both the problem can be easily handled by hot oil massage, twice a week. Water & Diet: Drink 8 -12 glass of water daily to prevent hair loss. Water helps in flushing out the toxins from the body. 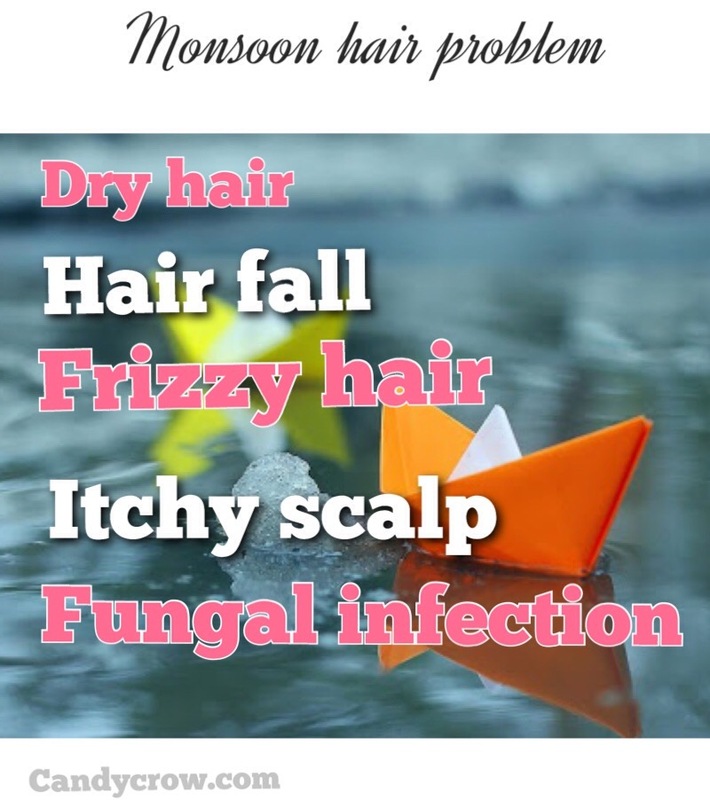 These toxins, when combined with fungal infection aggravate hair loss. Eat healthy food which is high in protein, to prevent hair loss and improve hair growth. I have been tackling my dandruff and itchy scalp problem with the regular use of Vatika Enriched Coconut Hair Oil which has the goodness of coconut oil and lemon, which are well known for its antifungal property. I heat the oil in the microwave for 30 seconds, soak the oil in a small cotton and apply it all over my scalp. 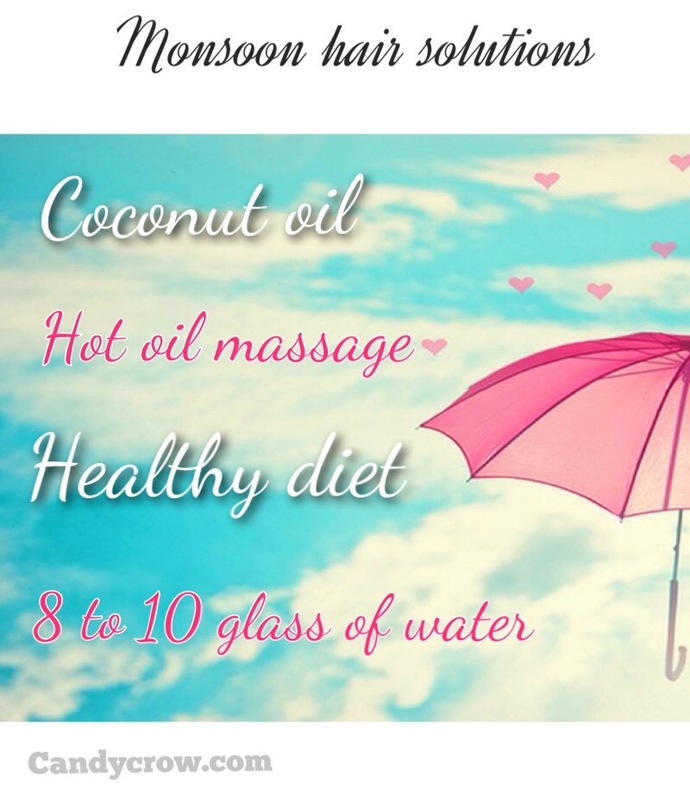 I follow it by massage and leave the oil to work its magic on my scalp for an hour. This is continued by hair wash with a mild shampoo. This simple hair care regime has helped me protect my hair and made it silky as well as shiny.